Where: LogMeIn Collab Space, 1061 Paulay Ede u. 12. The Budapest Haskell User Group will once again hold a two day Haskell Hackathon in Budapest. This is the second the occasion (info about the first hackathon), and this time we will hold it in LogMeIn’s Budapest office. The event is an international, grassroots collaborative coding festival with a simple focus: build and improve Haskell libraries, tools, and infrastructure. This event is open to any experience level, from beginners to gurus. In fact, one of the goals is to bring beginners in contact with experts so that the former can get a quick start in the Haskell community. We will have a dedicated beginners' track, and there are going to be experienced haskellers on site whom you can directly approach during the whole event with any Haskell-related question that might pop up. Many thanks to LogMeIn for agreeing to sponsor and host the event. You can fill out the necessary registration information here. There is no registration deadline, or requirement really, so you can join us even if you didn't fill out the form, it just help us with the organization. 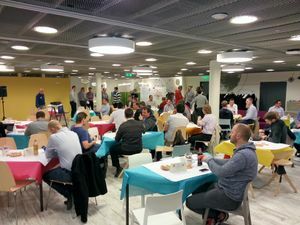 The Hackathon will be held at LogMeIn in Budapest. WiFi, projectors for talks, and snacks & refreshments will be provided by our host. Detailed schedules will be posted soon. 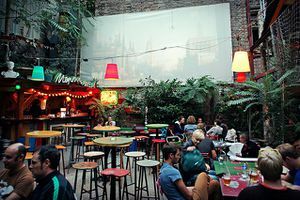 You can find out more about Budapest on these sites. Travel informations can be found on bud.hu. From Liszt Ferenc Airport by public transport: 200E Bus and M3 (Metro line 3 or blue line). 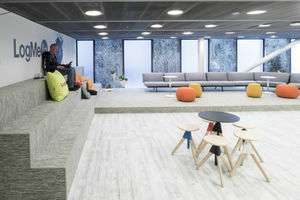 The LogMeIn Office and Collab Space (1061 Budapest, Paulay Ede u. 12.) 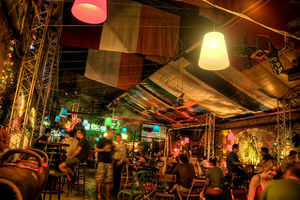 are in the center of the city, so it can be easily approached even by foot from downtown accommodations. For public transport timetables, and more informations please visit the local transport authority’s site. Details of this year's talk can be found here. Apart from longer presentations, it will be possible to give lightning talks, or project demos. If you're interested in giving one of these, please contact us on one of the addresses at the bottom of the page. Here is the list of participants who have signed up, and have chosen their name to be listed. We took a couple of photos from the event. You can view them in this album. All code from this and past event will be uploaded to the meetup’s Github page. This page was last modified on 20 August 2016, at 16:10.